Binance Labs, the venture arm of leading cryptocurrency exchange Binance, today announced a grant of US$15,000 to each of its first three open-source Fellowship projects: Ironbelly, a mobile wallet for the Grin blockchain; HOPR, a privacy-preserving messaging protocol; and, Kitsune Wallet, an upgradeable on-chain wallet. Ironbelly, HOPR and Kitsune Wallet will join the Binance Labs Fellowship as the first ‘Fellows’. 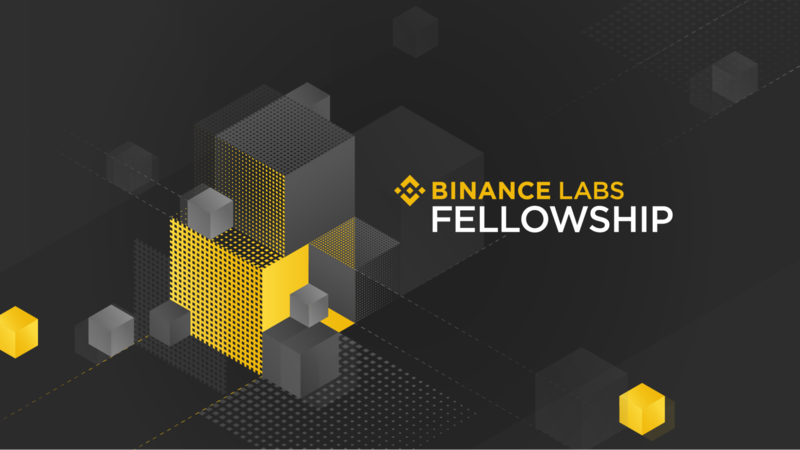 Binance Labs Fellowship is an initiative to fund and support open-source development projects that contribute and have infrastructure value to the global blockchain ecosystem. Developers and researchers will receive guidance and resources from the Binance Labs network. Ironbelly, HOPR and Kitsune Wallet are accepting matching contributions through Gitcoin Grants on grants received before April 19, 2019. Binance Labs aims to realize the full potential of blockchain technology, supporting: early-stage blockchain projects through the Incubation Program; top entrepreneurs through strategic direct investments; and open-source developers through the Fellowship. Binance Labs is an infrastructure impact fund and an initiative launched by Binance to incubate, invest in, and empower blockchain and cryptocurrency entrepreneurs, projects, and communities. The mission of Binance Labs is to solve the problems that matter most to the ecosystem and change the world for the better. For more information about Binance Labs, visit: https://labs.binance.com/.